Lottie collects dead creatures and lovingly cares for them, hoping to preserve them, to save them from disintegration. Her father understands—Lottie has a scientific mind, he thinks. Her aunt wants it to stop, and she goes to cruel lengths to make sure it does. And her mother? Lottie’s mother died long ago. And Lottie is searching for a way to be close to her. 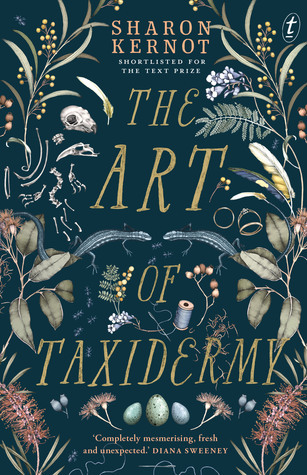 The Art of Taxidermy is a heartbreaking verse novel exploring love and death, grief and beauty, and the ways we try to make sense of it all. 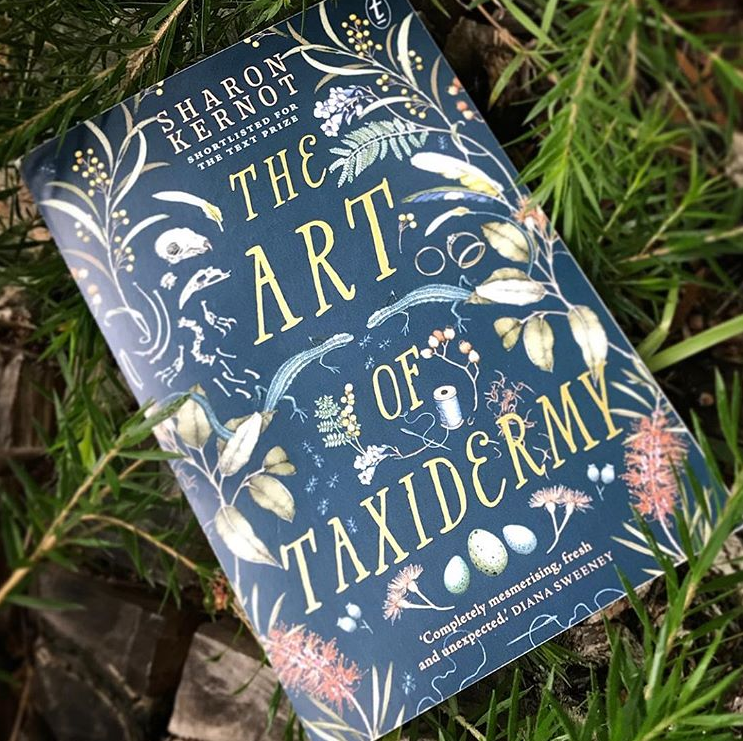 The Art of Taxidermy has been marketed as “for fans of Steven Herrick (The Simple Gift) and Diana Sweeney (The Minniow)”. I’m a big Herrick fan, and I’m inclined to agree with this statement. I haven’t read any Sweeney, but I do intend to rectify this. Australian born Lottie is the daughter of two German migrants. After the loss of her mother, Lottie’s aunt takes over the maternal role. Lottie is trying to preserve the beauty of life with her taxidermy experiments. Trying to understand the world around her. Trying to make sense of the devastating losses she has had to face at such a young age. But her aunt doesn’t understand this, or really understand Lottie at all. Sometimes reading MG or YA the mother/adult in me takes over and I side with the parental figure. But at times while reading this I was internally screaming at Lottie’s aunt and wanted to slap her back to last Friday. I found the protagonist Lottie easy to connect with. I was Lottie! I think that is a sign of how well a story is told, of how good the story is, If you are so engrossed that you can’t unattach yourself from the character. That you struggle to see it any other way, other than the way the character sees it. We (as the reader) feel the grief that drags Lottie down and together we deal with it, learn how to live again, and figure out who we are without the ones we love. Words I would use (and am) to describe this book: beautiful, moving, engrossing, captivating, heart-breaking, heart-warming, hopeful and healing. This #LoveOzYA verse novel by Mount Barker native Sharon Kernot is a moving testament to life and death. This is a hauntingly beautiful story that will stay with me for a long time. Thank you to Ms Coggin and Hot Key Books for giving me a copy to read in exchange for a honest review. A girl, a dog, a boy, a journey. Twelve-year-old Daisy has just died in a car crash. But in a twist of fate, and through a heavenly bureaucratic mistake Daisy ends up, not where she is supposed to be – but in the body of a dog. Daisy may now be inhabiting a dog’s body, but inside she is still very much Daisy, and is as bouncy, loyal, positive, energetic as she ever was. Daisy’s only thought is to somehow be reunited with her parents, who she knows will be missing her. And this is how she meets Pip, a boy who is homeless and on his own journey, and a lasting, tender and very moving friendship between boy and dog/girl is formed. 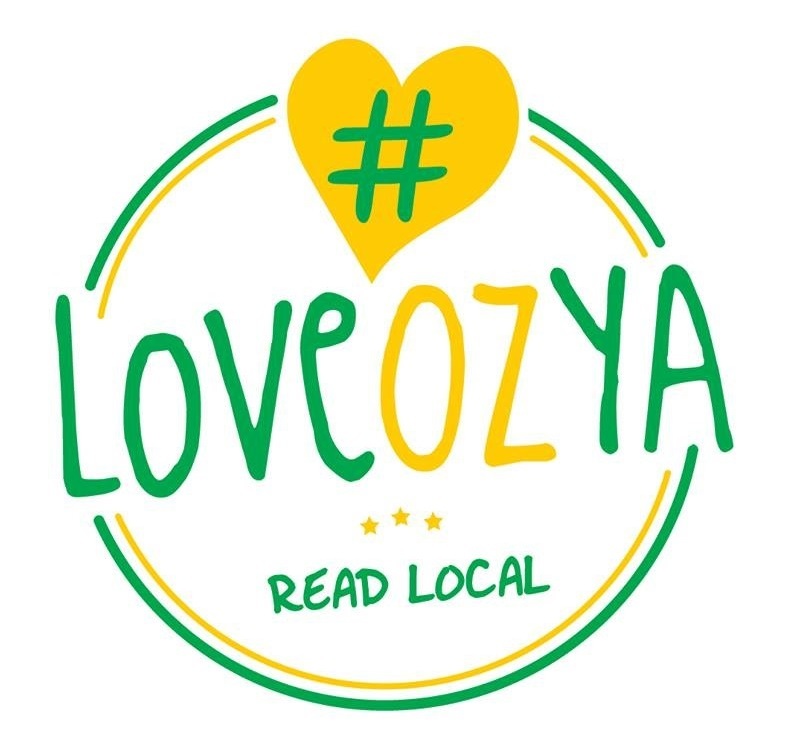 A charming and beautifully written story with a bit of quirk and a lot of heart. Yes, this book is a story of death and reincarnation, but it’s also a story of love, friendship and second chances. It is heart-breaking and heart-warming all at the same time. It is quite an easy read, that has a nice flow and fast pace. In Taking the wrong door, Daisy who was a twelve-year-old girl, goes into a new life as a new born puppy with all her memories. The door she was supposed to take would have erased her memories, wiping her slate clean. Dog Daisy is determined to get back to her human parents and recreate some former resemblance of her old life – this doesn’t go very well. A sequence of events (I don’t want to give too much away!) finds Daisy out on her own and struggling to stay alive a stray dog. Fate and a drifter named Jack bring Pip and her together. It is Pip who gives Daisy the name Ray (as in a ray of sunshine), which is the first step in Daisy’s healing process. Pip is a fourteen-year-old boy who has run away from his foster carers on a mission to track down his father. Pip and Ray need each other and they form a deep and pure bond. There are plenty of twists and turns in Pip and Ray’s adventure/search for Pip’s dad and even though it’s not what he imagined, Pip gets a happy ending. Slowly Daisy slips away as she comes to terms with her death and embraces the life of Ray. In the end she is at peace and happy. 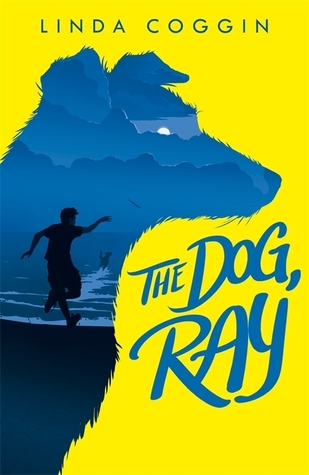 The way Ms Coggin wrote the way Ray thought was believable and I felt she captured the heart of a dog beautifully in this book. It is a sweet story with some beautiful characters that I don’t think I’ll forget any time soon.